St. Martin's Press, 9780312339937, 272pp. Rivenbark is an intrepid explorer and acid commentator on the land south of the Mason-Dixon line. 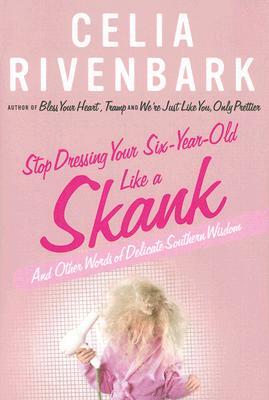 Celia Rivenbark is the bestselling author of "Bless Your Heart, Tramp" and "We're Just Like You, Only Prettier." She lives in North Carolina with her husband and daughter.